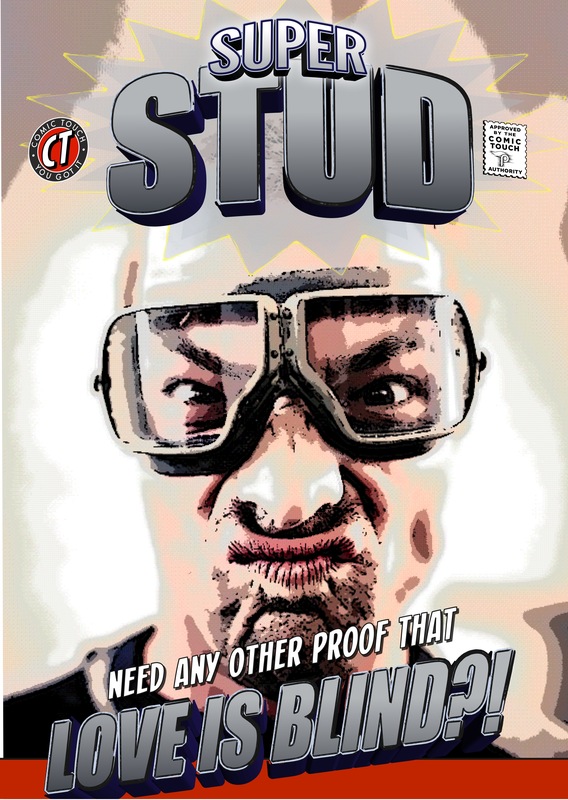 In our Spring Newsletter we let everyone know about our new Upgrade Bundle for Comic Life 3 for iOS. It turns out that there are some questions about the Upgrade Bundle and pricing that we need to address. First off, we want to apologize for any confusion about the Bundle Pricing. This is an Apple managed system and there are certain scenarios that we were not aware of when providing information about the cost of the Upgrade Bundle. Below are some answers to the most common questions we’ve been asked. We hope this helps! Q: The Upgrade Bundle in the App Store is listed at two different prices: the Full Bundle Price and an Upgrade Bundle Price that doesn’t match what I expected to pay. What’s up with that? The amount of variation in the upgrade bundle price people are seeing was a surprise to us! It turns out that Apple uses your original purchase price in order to calculate how much you need to pay to complete your bundle. Q: My school bought a bunch of Comic Life apps through the Volume Purchase Program, can we use the Upgrade Bundle? Sadly, it turns out that Apple does not have the routes in place for VPP purchasers to take advantage of the discounts available to complete a bundle. This is something we have been in contact with Apple about and we’re hoping to see a change in policy. Q: I bought Comic Life but the Upgrade Bundle is still $6.99 USD. Why? Make sure you purchased Comic Life for iOS. The Upgrade Bundle applies only to iOS purchases and does not take into account any purchases made for Mac or PC. Upgrades for your Mac or PC version of the app are available through plasq.com. Or make certain you are using the same iTunes account that you purchased Comic Life with originally. To test on your iOS device, search for “Comic Life” in the App Store – and if it says “Open” or has a cloud with an arrow button – then it means your iTunes account was used to purchased Comic Life previously. If it has a $4.99 Buy button, then you did not purchase Comic Life using the same iTunes account. Q: I have Comic Life 3 for iOS already. Do I need this bundle? Nope! 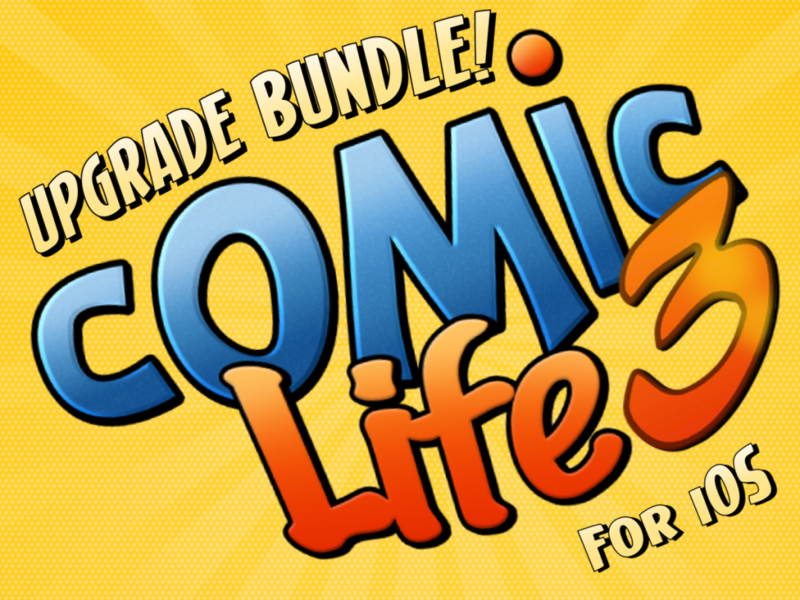 This bundle was put in place to help out people who purchased an earlier version of Comic Life and wanted to upgrade at a discount. You’re good to go. The App Store is controlled by Apple, so we can only do so much. Please refer to Apple Support for recent purchases and check out their page on Complete My Bundle FAQ’s. If your question is still unanswered then please feel free to contact us. While it’s not the easiest system to work with, it is the only system that Apple has given us to do discounted upgrades.